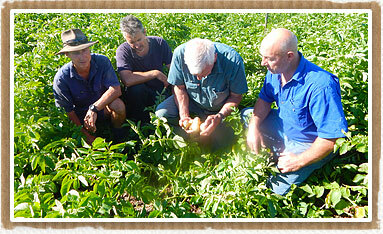 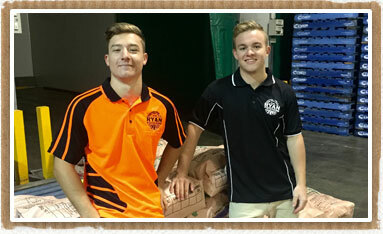 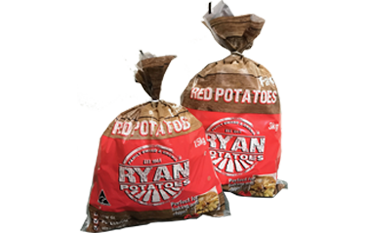 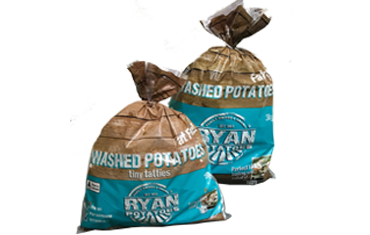 Ryan Potatoes is a Western Australian Family owned and operated business, growing, washing, packing & distributing premium potatoes since 1958. 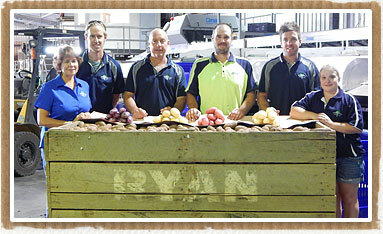 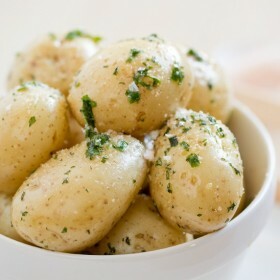 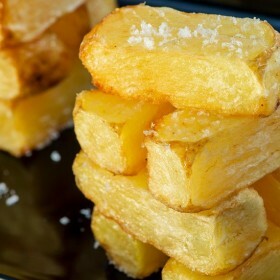 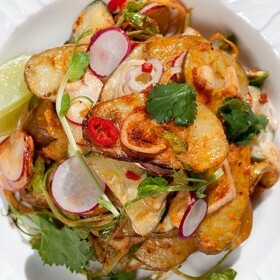 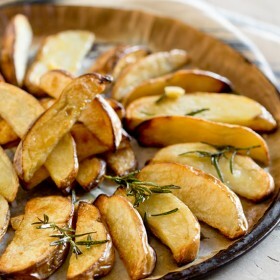 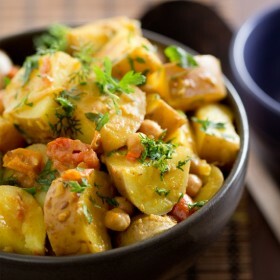 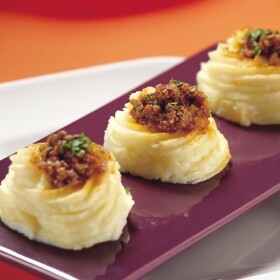 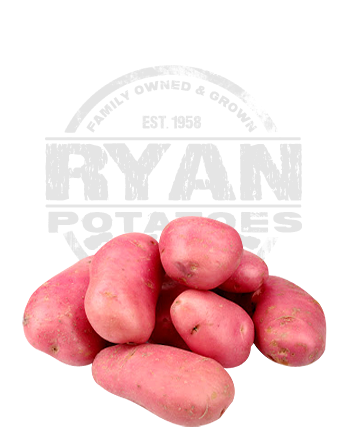 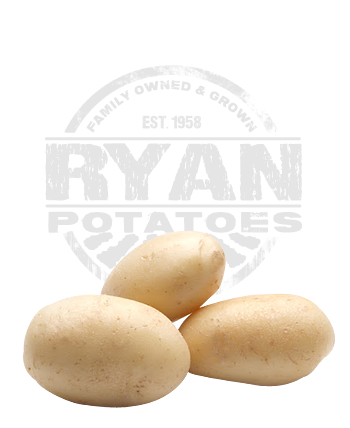 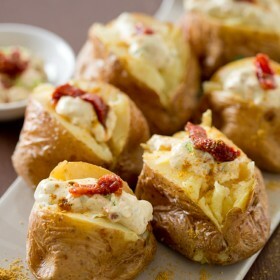 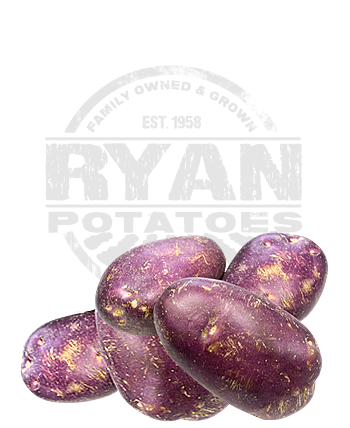 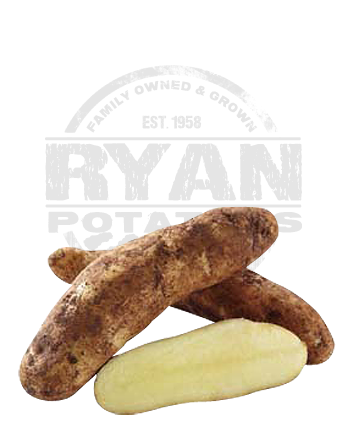 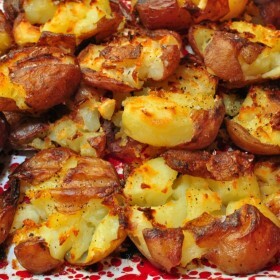 Ryan Potatoes supply potatoes to a range clients from large retail, independent supermarkets and some of the most renowned fresh produce grocers in WA. 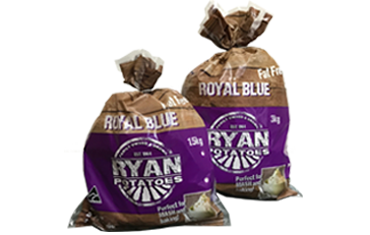 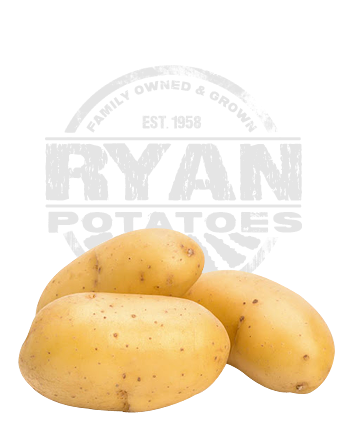 For more information about Ryan Potatoes and the quality spuds we produce in Western Australia, contact us today and we’ll get back to you very soon!